Paris je t’aime! 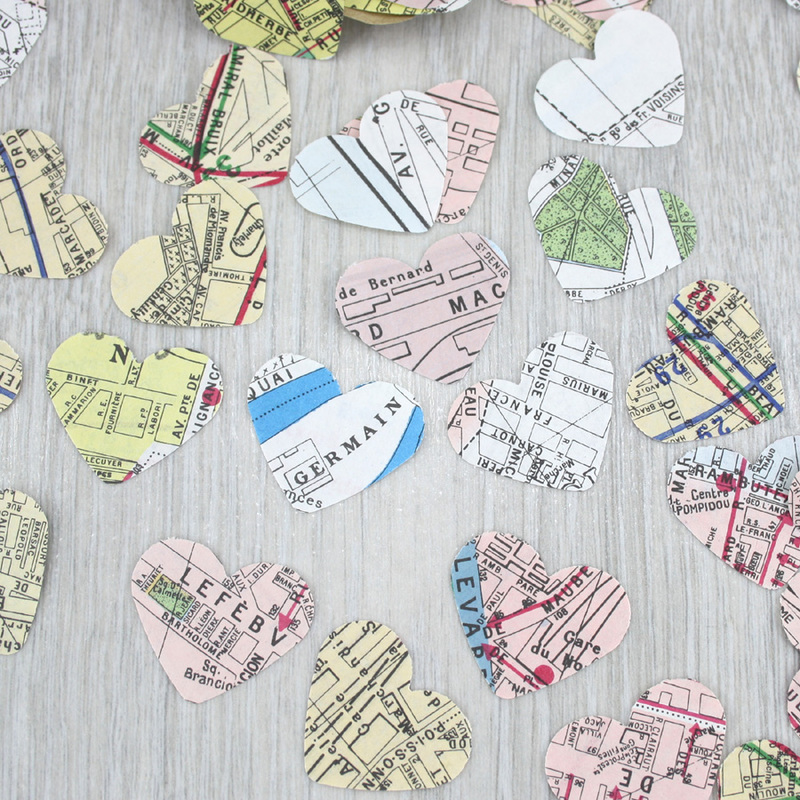 Paris Map heart confetti to decorate your party table, use in your craft projects, turn into bunting or give to your wedding guests. 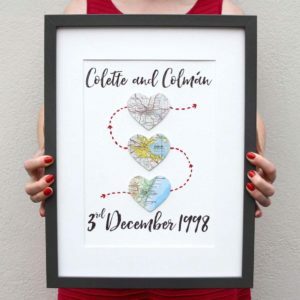 Paris confetti hearts hand punched from vintage maps of Paris, France. 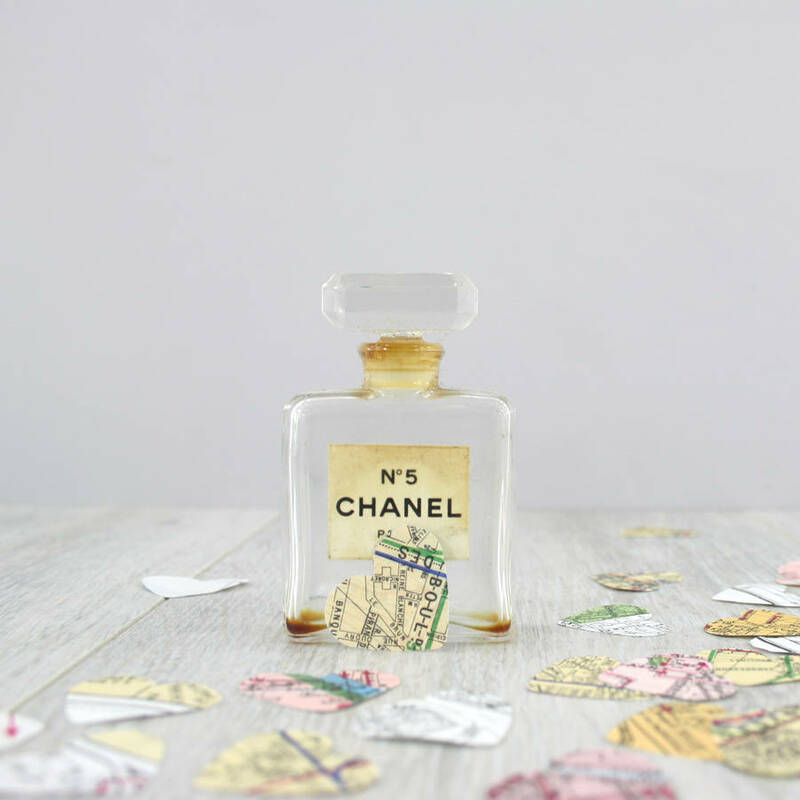 You can use this confetti for so many occasions. 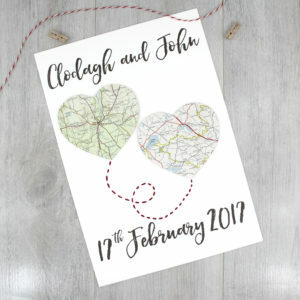 Give to your wedding guests as wedding favours or use as confetti when you leave the church. You could use this Paris map confetti in your scrapbooking projects, journaling on your travels. 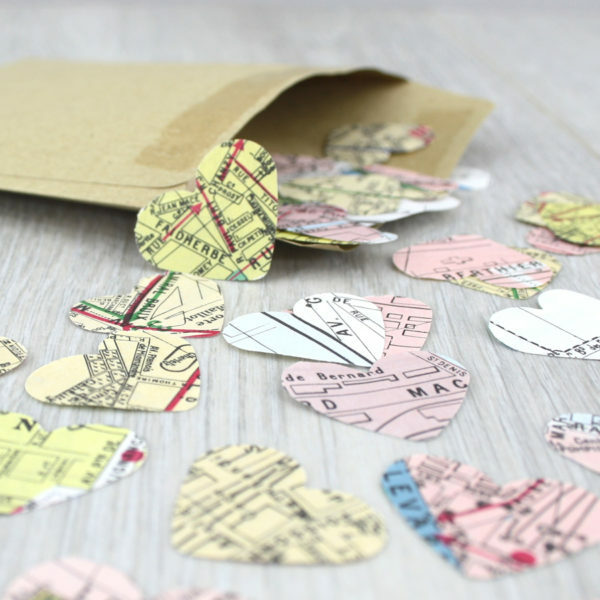 Or if you got engaged in Paris use the map confetti as part of your anniversary gift, to make your own Paris wrapping paper or to make a romantic handmade card. 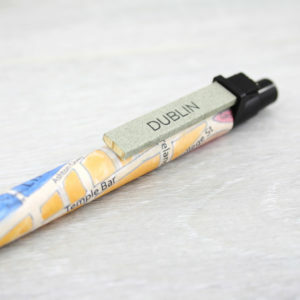 Maps are full of so much history. Each laneway and street has it’s own story. Wander through the boulevards and cobbled laneways of Paris’s iconic streets. 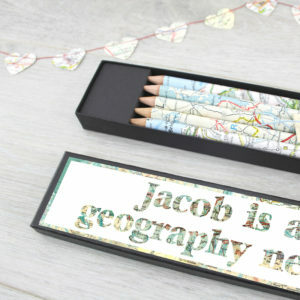 Perhaps give the Paris map confetti as part of a leaving gift for someone moving to the city of love! 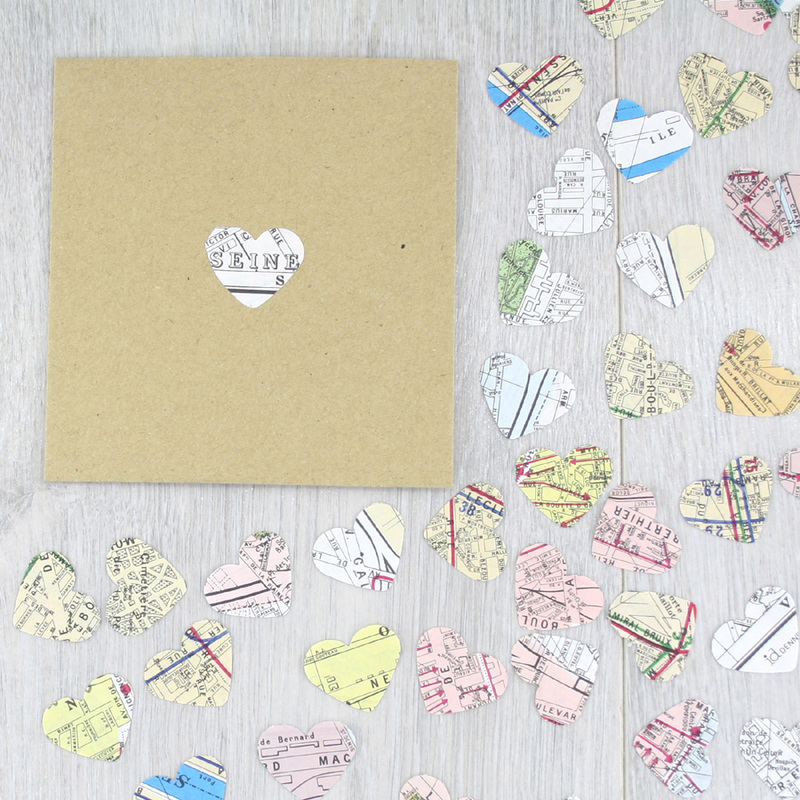 Each envelope contains 50 mini hearts of Paris map confetti with atlas sections showing on both sides. 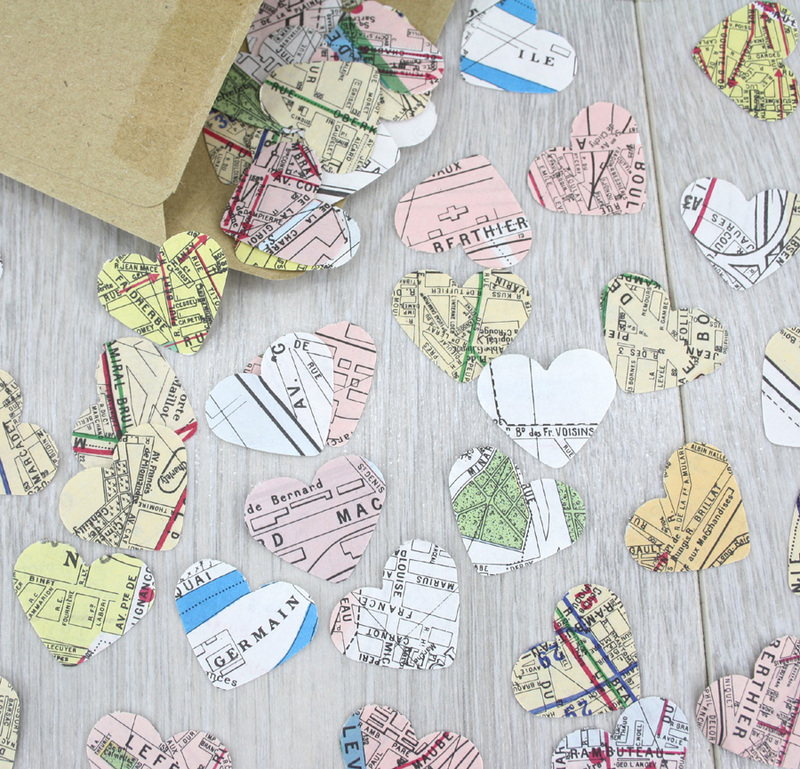 Please note that each pack of map hearts will vary slightly as I am working with original maps and Atlas’s of Paris so no two are the same. I cannot guarantee that a particular area will be showing but if you would like to order a commissioned location just get in touch.